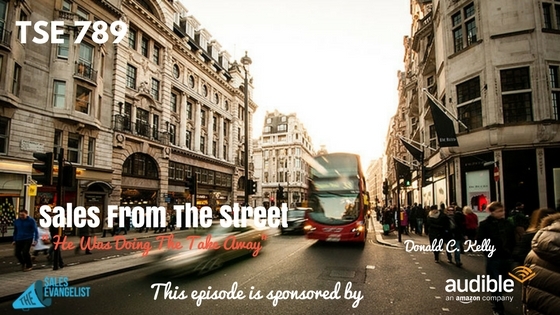 TSE 789: Sales From The Street-"He Was Doing The Take Away"
Selling to a seller can be especially difficult. I know this because I once found myself working a deal with a client in which he was doing the sales take away. I was so desperate for the sale that I failed to create scarcity. 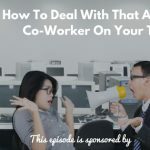 On today’s episode of Sales From The Street, I’ll share with you how a client early in my sales career exploited my desperation and his experience to put himself in control of the transaction. I realized what was happening in the midst of the experience, but I still went along with it because I didn’t want to lose the deal. As sellers, we must create a sense of value and exclusivity. We don’t want to communicate to clients that we need them but rather we want to create the sense that they need us. Learn the single rule that will set you apart from all of your competitors. Discover what dating and sales have to do with one another, and the principle that applies to both of them. Identify phrases you can use in your take away to create a sense of scarcity for the client. Uncover why conversations are more valuable to clients than sales pitches. If you aren’t already doing these things, I encourage you to test the ideas. You’ll see for yourself how it builds value and creates relationships. If you want even more valuable information, our TSE Hustler’s League is an online group coaching program that provides accountability, connections, and a chance to learn from me in a wonderful community of sellers. 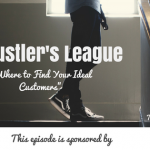 If you feel like you’re struggling to infuse enough value in your sales conversations, check out our April semester of Hustler’s League. Our messages are designed for sellers of all levels, whether you’ve been selling for 15 years or 15 days.